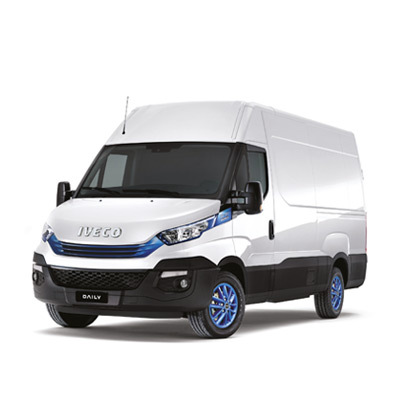 A unique electric van or cab with 100% zero emissions, the New Daily Electric has an incredible autonomy range of up 200 km in urban conditions thanks to the flexible electric battery configuration and to the new EcoPower driving mode. 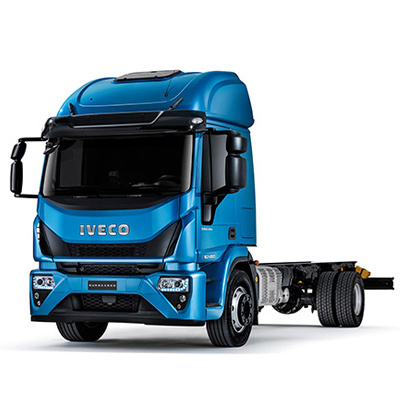 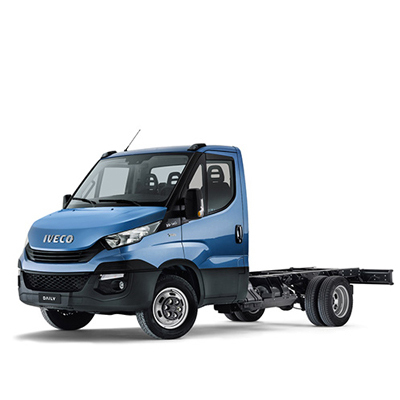 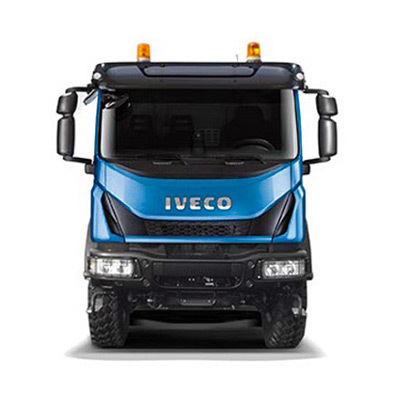 With the IVECO patented Flexible Charging Modes, you can recharge your Daily Electric wherever you are within 2 hours thanks to the fast charging mode. 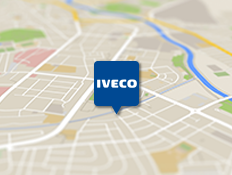 You can now develop your business also in cities with the strictest traffic limitations. 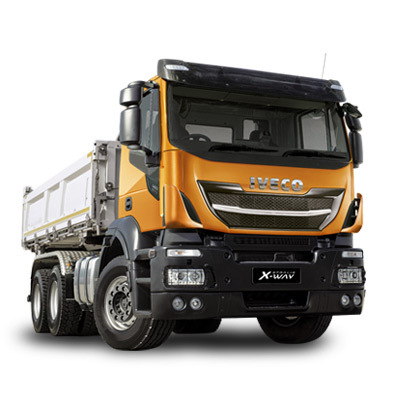 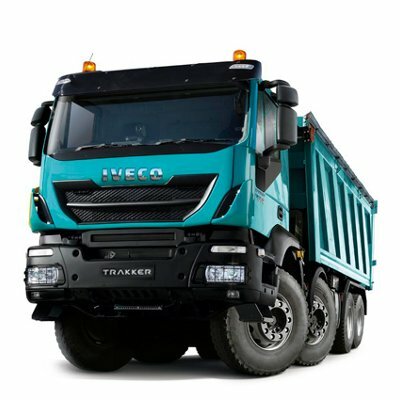 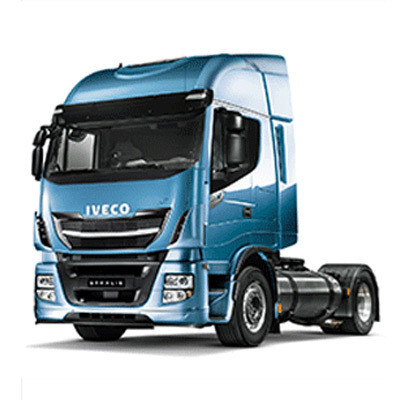 The right-sized, 2.3-litre diesel engine now features our advanced Selective Catalytic Reduction after-treatment system that benefits from our 25-year experience in this technology, granting greater durability and naturally low emissions. 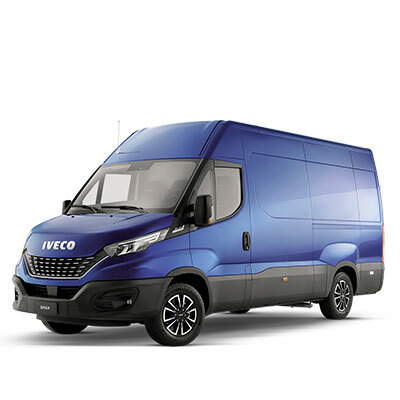 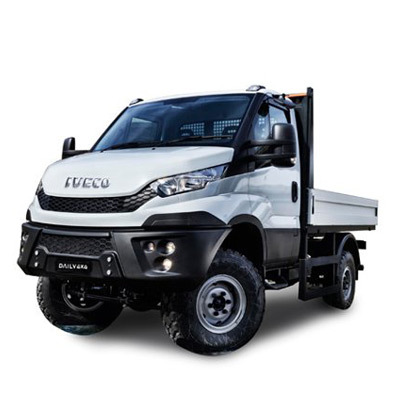 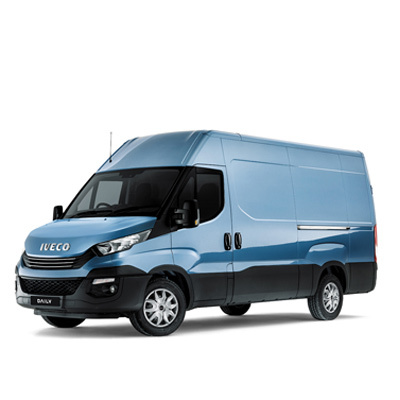 Available in two variants - van and cab, the New Daily Electric is suitable for all applications up to 5.6 tonnes gross weight and for all urban missions – from city centres operations and shuttle services to leisure travel. 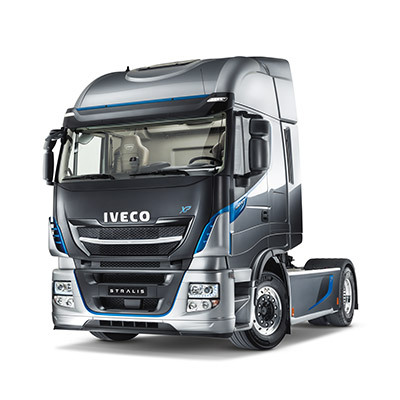 To locate your nearest dealership, enter a postcode or select a specific dealership from the dropdown menu.